A two-floor apartment equipped with one double bed, a twin bed and a sofa bed with room for two children. There is air condition, television, hairdryer, telephone, fridge and microwave. 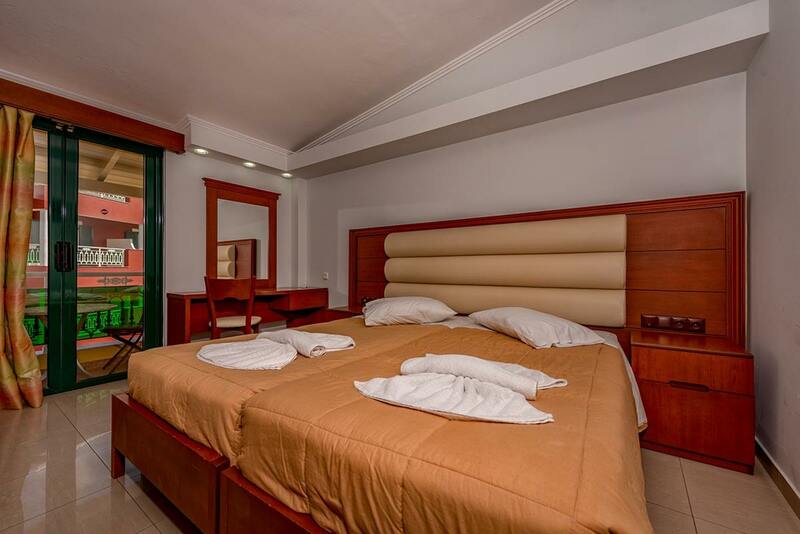 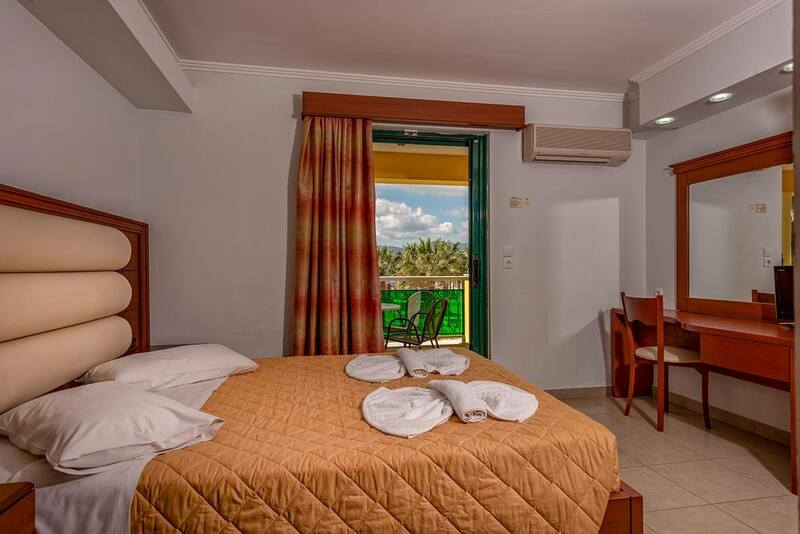 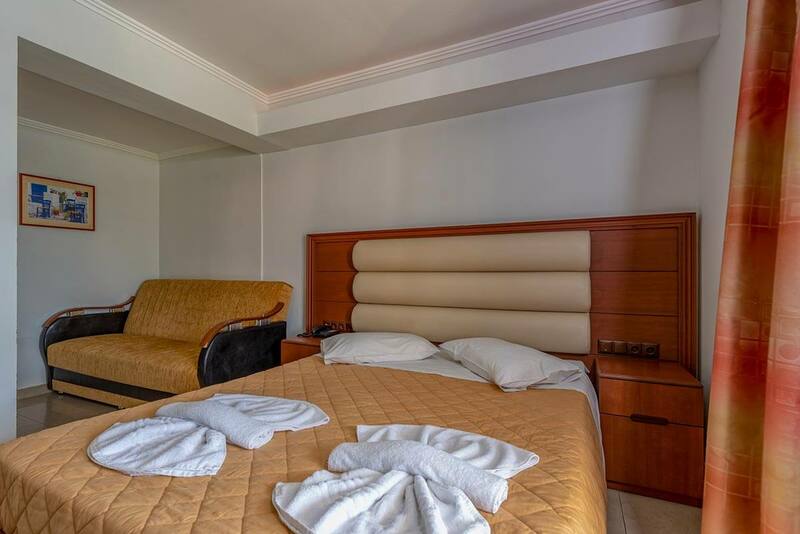 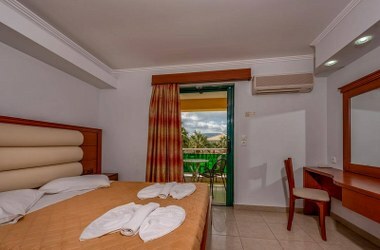 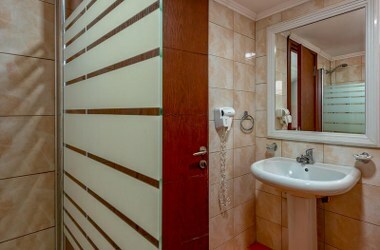 The duplex also have fully equipped bathroom and two fully equipped balconies, one of them overlooking our main pool area. 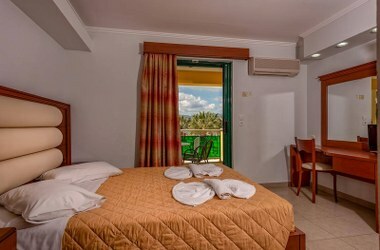 Wi-Fi in the room is an extra cost.